One of the most difficult things about being an actor is the lack of appreciation that people outside “the business” have about how difficult it is to be a working actor. It can be an absolutely brutal business. The competition is fierce. Hot streaks often give way to long dry-spells, where an actor doesn’t work for months. Sometimes years. Yet people outside the business believe it is all glitz, glamour, fame and fortune. They don’t understand how successful actors, like the late Gary Coleman, can fall on hard times and must do what is necessary to survive. In Gary Coleman’s case, he had to turn to becoming a lowly security guard, after making millions as a child actor on Diff’rent Strokes. 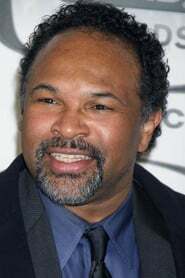 The latest example is this is the plight of actor, Geoffrey Owens. 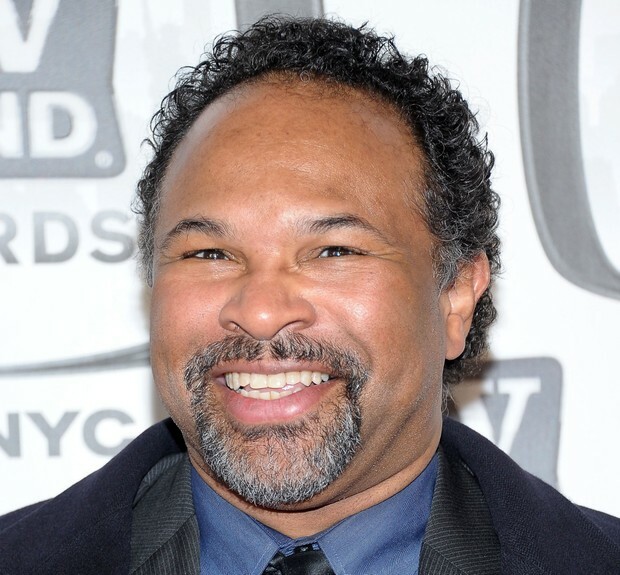 He is best known for playing “Elvin”, the soft-spoken husband of “Sondra” on The Cosby Show. Owens has recently taken a job at Trader Joes to make ends meet. The shopper who spotted the actor told the Daily Mail that she was grocery shopping with her wife, the store’s security manager, around 7:30 p.m. on Saturday evening when she recognized Owens and took some photos. “I was just in Trader Joe’s and I said to my wife, I said, ‘Wait a minute, that’s the guy from The Cosby Show,'” Karma Lawrence told the outlet. This story has since exploded, with many outraged at this violation of privacy and the shaming of Owens while he does an honest days’ work. We think this is good. And, here’s hoping that the interest in this story leads to new opportunities for Owens. Owens said he was at first “really devastated” by the photos, but that the feeling quickly passed as support flowed in.